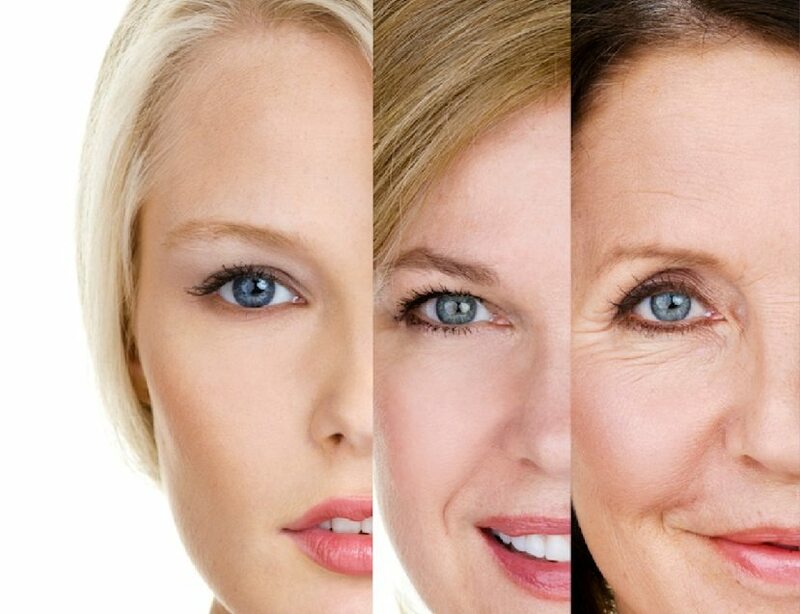 Facial injections encompass a variety of anti-aging treatments that work to reduce wrinkles. 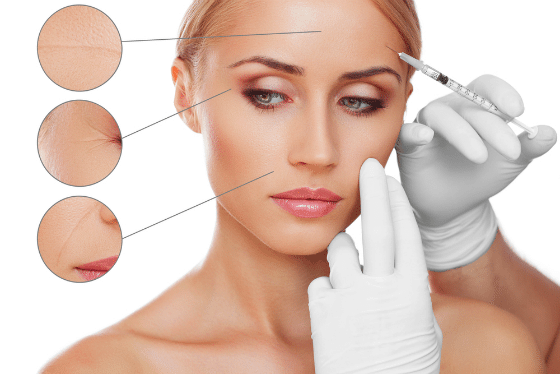 At our Southington, CT medical spa, we offer two main types of injections for wrinkles: dermal fillers that use hyaluronic acid to strategically add volume to the face and smooth out wrinkles, and botulinum toxin A that stops the muscles from contracting to eliminate the wrinkles above them. Depending on the type of facial injections used and where they are administered, the results can last anywhere from three months to two years, and oftentimes, touch-ups don’t require as much of the facial injection to reduce wrinkles. What Can Be Accomplished with Facial Injections? The facial injections administered at our medical spa in Southington, Connecticut, can help sculpt, contour, and reduce wrinkles in nearly every area of your face. From lip injections to give you plumper lips to dermal fillers to add volume to your mid-face to muscle-restricting injections, we can help you achieve the look in a non-invasive way with minimal side effects and recovery time. And with most of our facial injections, the results are immediate. When you visit our Southington, CT med spa, you have access to many options for facial injections; however, our most popular injections for wrinkles are dermal fillers and muscle inhibitors. The dermal fillers include varieties from Juvederm® and Restylane®, and they use hyaluronic acid to bring back the moisture to your skin and reduce wrinkles. We use dermal fillers for mid-face volume, lip volume, and for the fines lines and wrinkles around the nose and mouth. For the muscle inhibitors, we use Botox® and Dysport®, which both block the nerve response in your forehead muscles to prevent them from repeatedly contracting. When these small, yet repetitive, contractions are gone, the wrinkles will disappear. Why Choose Re:Nu 180 MedSpa for Facial Injections? No matter what injections for wrinkles you opt for, who administers the facial injections is paramount to their success. Facial injections require immense skill, a steady hand, and an artful eye in order to get you incredible results that still make you look completely natural. At Re:Nu 180 MedSpa in Southington, Connecticut, we promise to always treat your face as the work of art it is, and we will use our years of experience with the different facial injections to ensure you are 100% satisfied with the results.